Quick and simple, you can have this dip out and ready for guests in no time. 1. 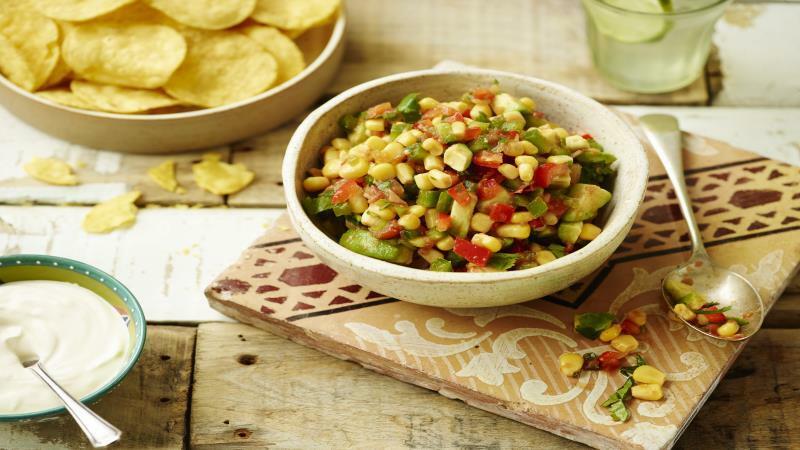 Mix together the salsa, avocado, sweetcorn, peppers and coriander, until combined. 2. 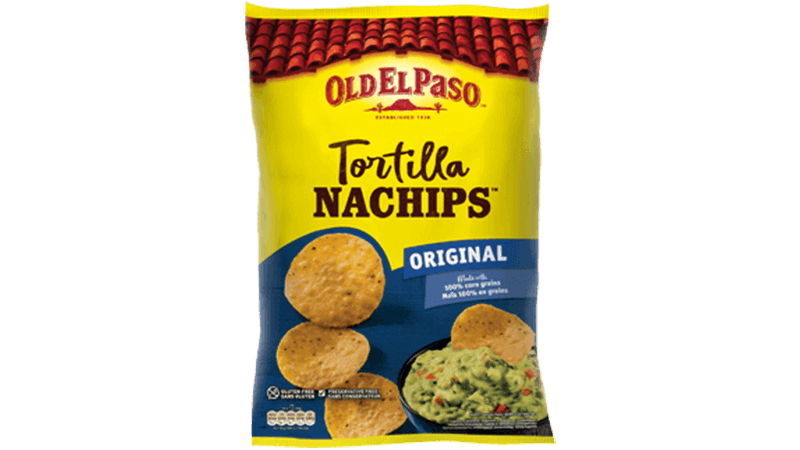 Serve with the tortilla chips on the side. For added zing, stir through a little lime juice. Make it hotter, by stirring 1 finely chopped red chilli into the salsa.